Shun Takagi, Yang Cao, Yasuhito Asano and Masatoshi Yoshikawa "Geo-Graph-Indistinguishability: Protecting Location Privacy for LBS over a Road Network," 33rd Annual IFIP WG 11.3 Conference on Data and Applications Security and Privacy (DBSec'19), Charleston, SC, USA - July 15-17, 2019. Maho Asada, Masatoshi Yoshikawa and Yang Cao "When and where do you want to hide? - Recommendation of location privacy preferences with local differential privacy," 33rd Annual IFIP WG 11.3 Conference on Data and Applications Security and Privacy (DBSec'19), Charleston, SC, USA - July 15-17, 2019. Chunmiao Li, Yang Cao, Zhenjiang Hu, Yoshikawa Masatoshi "Blockchain-based Bidirectional Updates on Fine-grained Medical Data," The First International Workshop on Blockchain and Data Management (BlockDM 2019) In Conjunction with ICDE 2019, April 8, 2019. Yang Cao, Li Xiong, Masatoshi Yoshikawa, Yonghui Xiao, Si Zhang "ConTPL: Controlling Temporal Privacy Leakage in Differentially Private Continuous Data Release," accepted for publication in PVLDB and for demonstration at the VLDB 2018 conference. Yuji Morita, Masatoshi Yoshikawa, Noboru Kada, Akihiro Hamasaki, Osamu Sugiyama, Kazuya Okamoto and Tomohiro Kuroda "Medication Pattern Mining Considering Unbiased Frequent Use by Doctors", European Journal for Biomedical Informatics (EJBI) Volume 14, Issue 1, February 2018. Masatoshi Yoshikawa received B.E., M.E. and Ph.D. degrees from Department of Information Science, Kyoto University in 1980, 1982 and 1985, respectively. He was on the faculty of Kyoto Sangyo University from 1985 until 1993. From 1989 to 1990, he was a visiting scientist at Computer Science Department, University of Southern California. 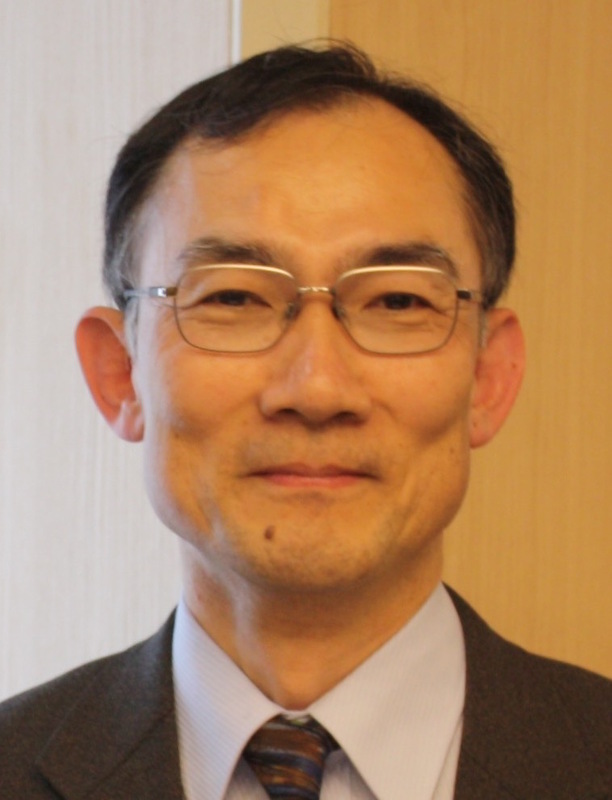 In 1993, he joined Nara Institute of Science and Technology (NAIST) as a faculty member. From April 1996 to January 1997, he has stayed at Department of Computer Science, University of Waterloo as a visiting associate professor. From June 2002 to March 2006, he served as a professor at Nagoya University. From April 2006, he has been a professor at Kyoto University.